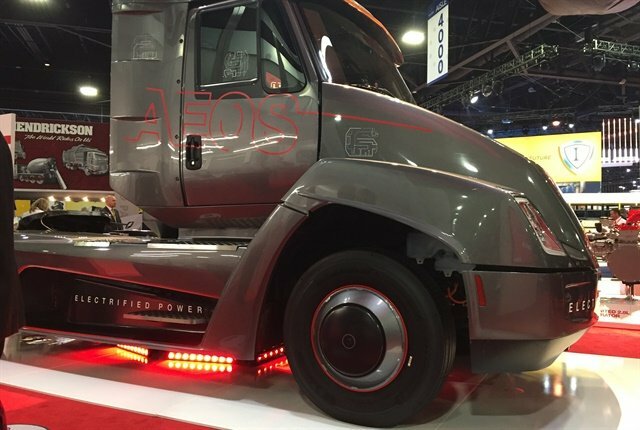 “There is a sea change in our industry with regard to electrification of the drivetrain,” said Jay Craig, CEO of Meritor, at the North American Commercial Vehicle Show. 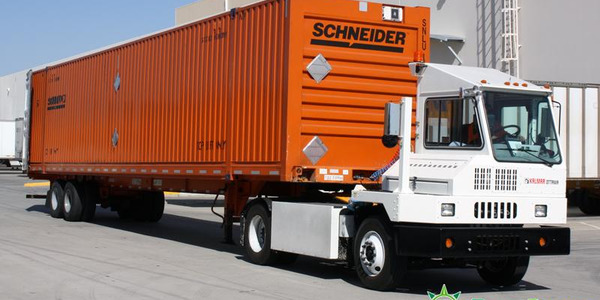 The actual percentage of medium- and heavy-duty vehicles that will be fully electric or hybrid electric by 2025, he said, is not as important as the surety that the number will be more than it is today. Speaking to a room full of hundreds of trucking industry component suppliers at the Heavy Duty Manufacturers Association Breakfast & Briefing, Craig laid out three reasons he’s confident that electrified drivetrains will have an increasing place in the commercial vehicle industry. The day before, Meritor had announced it will start testing an electric drivetrain for medium- and heavy-duty commercial vehicles next year. 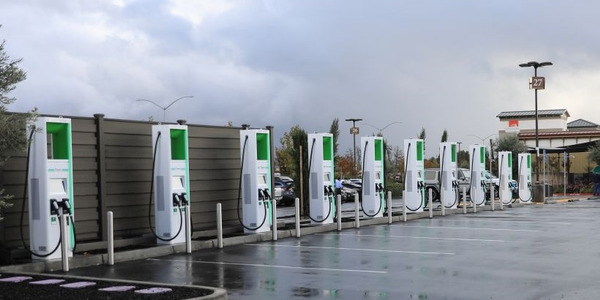 "Electrification has already begun," Craig said. China, he said, leads the world in electric trucks, with roughly 4% fully electric today. It’s expected that will increase to about 15% by 2025. “You may say 15% isn’t all the mjuch, but try to remember, they produce 800,000 commercial vehicles a year,” he said. While other regions of the world are not as far ahead in adoption, he said, “I’m confident we will see much more rapid acceleration,” in part simply due to the sheer scale of development in China, which will drive down the cost of battery technology due to economies of scale. 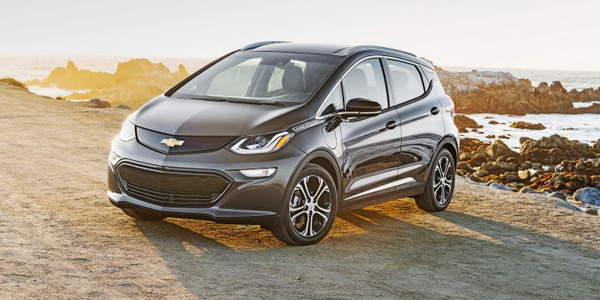 Craig also said that the commercial vehicle industry has even more reason to buy electrified drivetrains than passenger cars, and that is because for commercial fleet operations, purchase price is only part of the consideration. 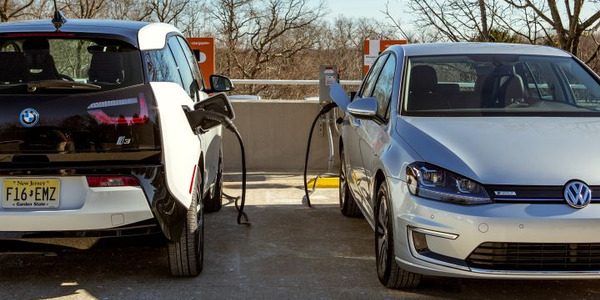 Yes, he said, the price for electric vehicles is higher up front, “but in this industry we look at payback, we look at usage.” Fewer moving parts that need to be repaired or replaced in electrified vehicles, he said, will help drive a favorable payback analysis. Craig showed the audience a graph illustrating how long it took various technologies to reach 50 million users. It took the telephone 75 years. It took the Angry Birds game app 35 days. “I'm not here to argue that electrification in our industry is going to move as fast as Angry Birds,” Craig said,” but it’ll be a lot faster than the phone — maybe more like the Internet at 4 years or television at 13 years. Craig pointed out that without the traditional drivetrain, chassis makers can be more creative, like this electric van being test by the UK's Royal Mail. The adoption of electrification, Craig said, will affect more than engine makers. Transmissions, for instance, will change dramatically. 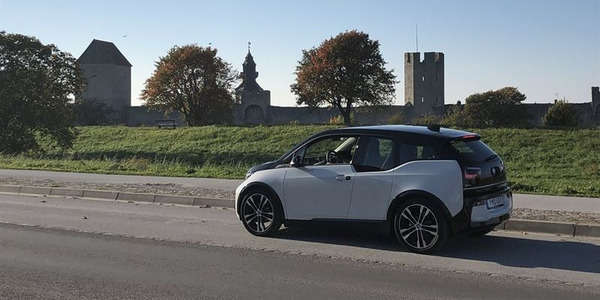 They only need two or three speeds, and they could move to a different part of the vehicle — the axle, the wheel end, or within the electric motor itself. Brakes are another. With regenerative braking, the demands on the friction foundation brake are reduced significantly, Craig said. “They’re there for emergency stoping basically.” So they can be lighter and smaller, and the frequency of replacement will decline significantly. “And for everyone who makes accessories you should think about electrification of those accessories that are now being driven off the engine, driven by belts,” he said, noting that Wabco and Bendix already are making electric air compressors. 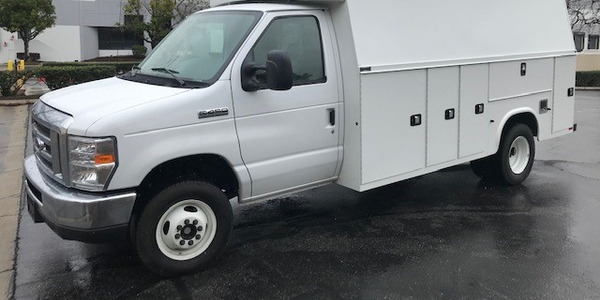 Lower battery costs are one reason Craig believes electric commercial vehicles are inevitable. 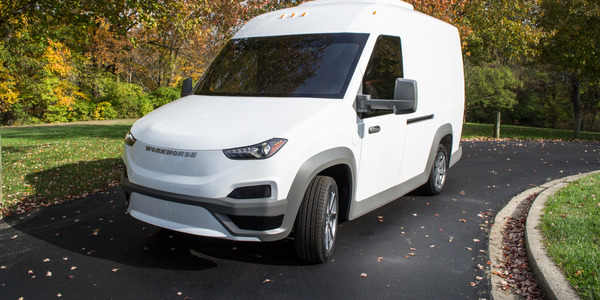 Craig pointed to three trends to watch that will drive more adoption of electrified powertrains in commercial vehicles. Emissions — around the world, countries, states and even cities are enacting regulations limiting emissions. Some cities are even planning to ban vehicles driven only by internal combustion engines. 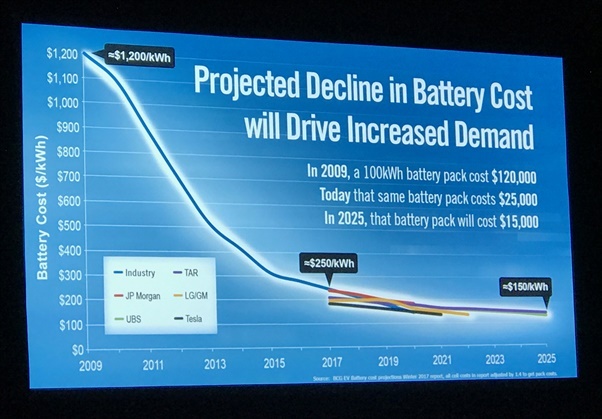 Battery costs — the batteries are the single most expensive component of an electric vehicle, Craig said, but those costs are rapidly coming down. 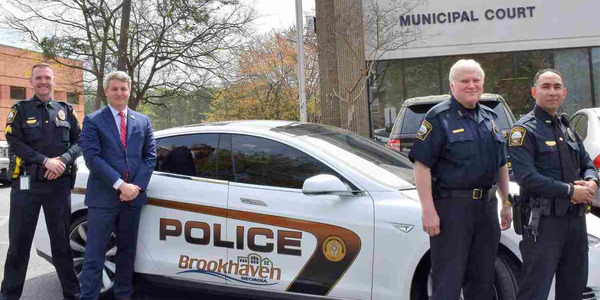 Light vehicles already are starting to touch $150 per kilowatt-hour, and Craig said at that point, you’re looking at a break-even point of about two to two and a half years. 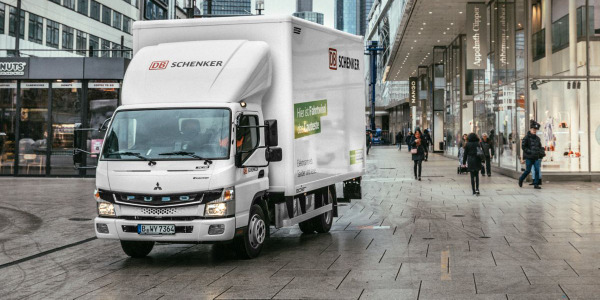 Related – Electric Trucks: Zap in the Pan?